Business View Magazine interviews representatives of the Stark Area Regional Transit Authority, as part of our focus on best practices in transportation. 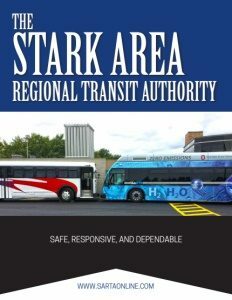 The Stark Area Regional Transit Authority (SARTA) is a public sector transit agency servicing Stark County, Ohio, which contains the cities of Canton, Alliance, and Massillon, among others. 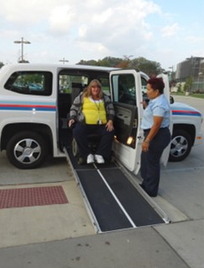 Its mission is to provide a quality transportation system with reliable services and programs to individuals, seniors, veterans, commuters, students, and the disabled, providing access to work, school, medical appointments, shopping, and more. SARTA was formerly known as the Canton Regional Transit Authority, which was established in 1971. 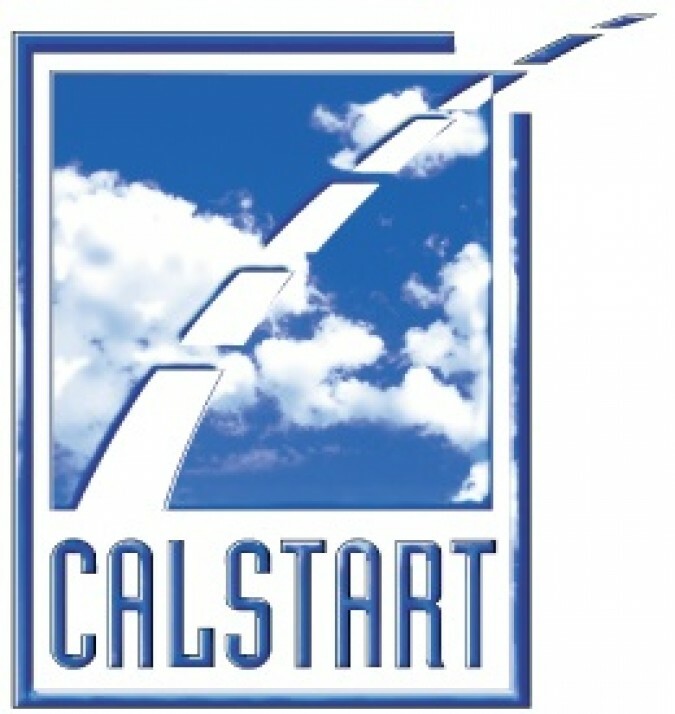 It changed its name in 1997, when it expanded its service to include the entire county. Stark Area Regional Transit Authority transports approximately 2.7 million riders a year on fixed routes, as well as its para-transit, or demand-response transportation system. It has about a hundred buses in its fleet and about 210 employees. Its annual budget is approximately $21 million, funded by a combination of a 0.25 percent dedicated county sales tax, rider fees, and state and federal grants. 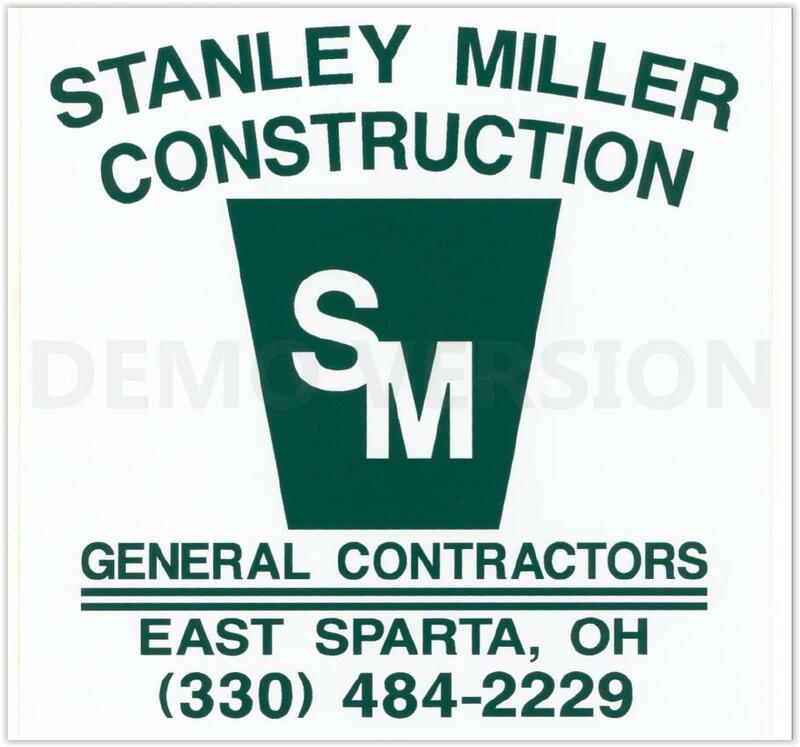 It is governed by a nine-member Board of Trustees who are appointed by the Stark County Council of Government, Stark County Commissioners, and the cities of Canton, Massillon, and Alliance, to three-year terms. SARTA starts its weekday operations at 5AM, ending around 9:40 at night; evening operations continue to about 1:45 AM. A separate schedule operates on Saturdays and there is no Sunday service. In addition to its regular line service within Stark County, Stark Area Regional Transit Authority runs one bus route (with multiple times) between Canton and downtown Akron, Ohio, connecting to Akron’s METRO RTA bus system and also serving the Akron-Canton Regional Airport from both cities, and one route to Cleveland. Its administrative office and bus garage is located in Canton, and there are four transfer stations in the system: its main Cornerstone Transit Center, the Alliance Transfer Center, The Massillon Transfer Center, and the Belden Village Transfer Center. In 2012, Stark Area Regional Transit Authority opened a public/private Compressed Natural Gas (CNG) fueling station at the company headquarters in Canton, and today, about half of its fleet runs on CNG. These vehicles are quieter, require fewer oil changes, and reduce emissions by over 80 percent when compared to traditional diesel fuel buses. 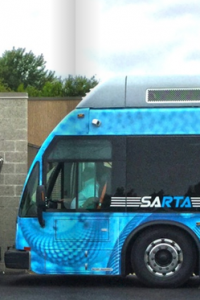 In addition, SARTA saves over 40 percent a year on fuel costs for its CNG vehicles. “We also have the largest hydrogen fuel cell fleet outside of California,” adds SARTA’s President, Kirt Conrad. “We have six on property and will have 13, by next year. 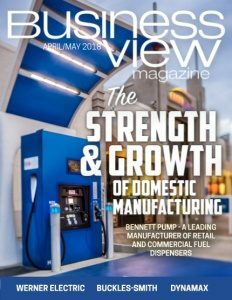 They’re electric fuel cell buses that use hydrogen and have zero emissions.” In 2016, in recognition of its implementation of alternative fuel technologies, SARTA received an Honorable Mention Award for operating the Best Green Fleet in America at the Green Fleet Conference in Washington, D.C. Check out this handpicked feature on Holiday Tours – Taking care of everything.